This provocative documentary, a regular on the film-festival circuit, examines the history of suburban life and the wisdom of this distinctly American way of life. 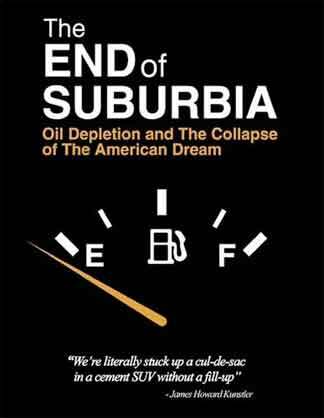 A post-World War II concept, suburbia attracted droves of people, giving rise to sprawl and all that comes with it — good and bad. How has the environment been affected by this lifestyle, and is it sustainable? Canadian director Gregory Greene dares to ask all the tough questions.